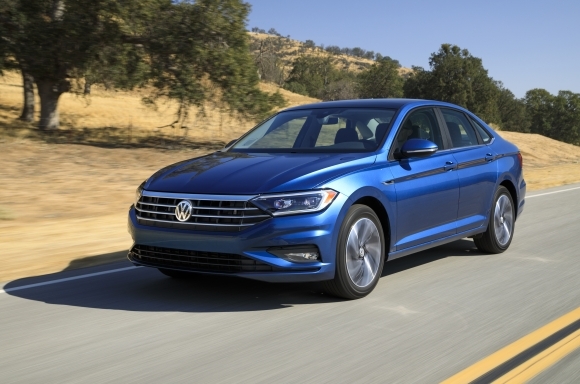 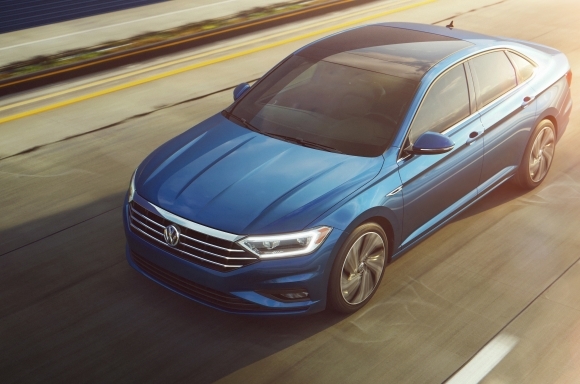 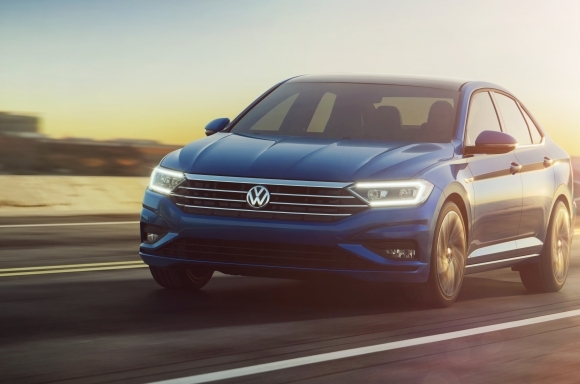 Detroit, Mich. – Today, Volkswagen of America, Inc., unveiled the all-new 2019 Jetta at the North American International Auto Show. 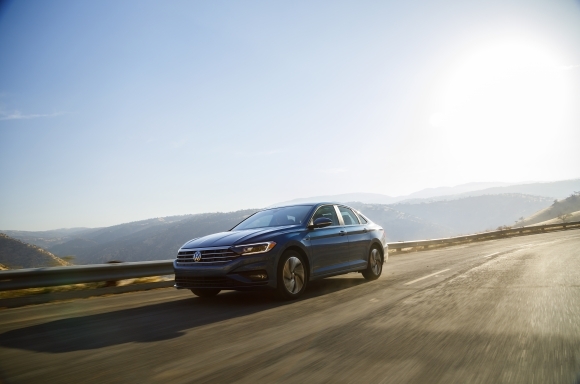 The Jetta is one of the world’s most successful sedans, with more than 17 million models sold worldwide since it was introduced in 1979: more than 3.2 million of those vehicles have been sold in the United States. 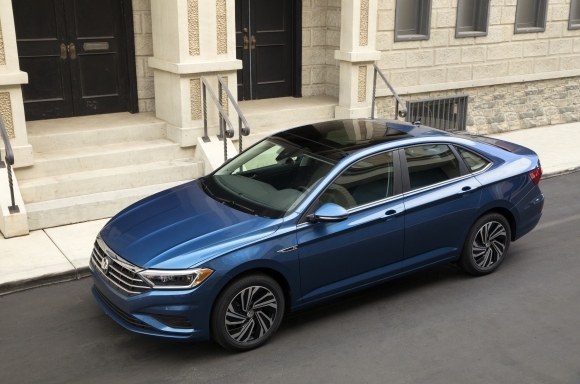 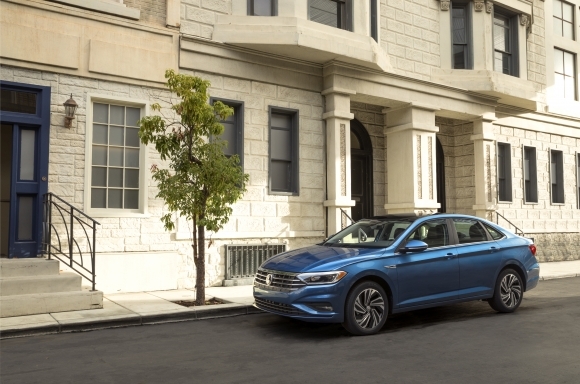 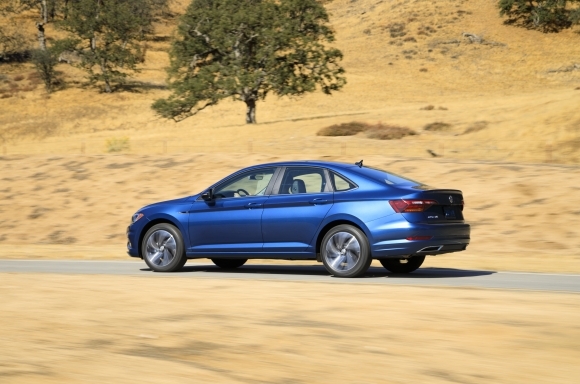 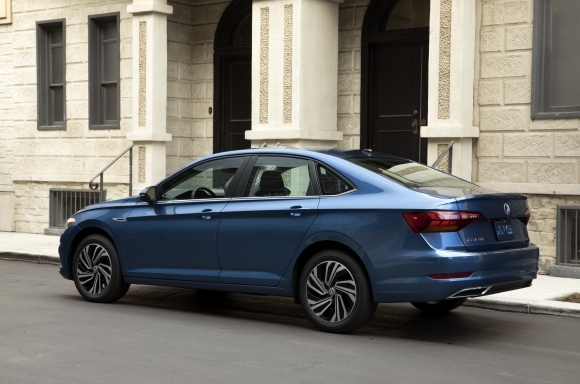 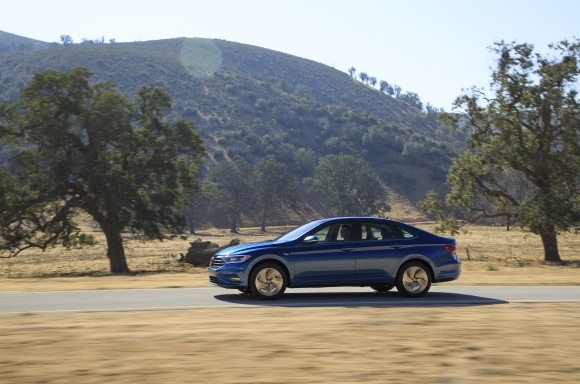 Now based off the award-winning MQB platform, the 2019 Jetta offers bolder design, more interior space than the outgoing model and new technology. 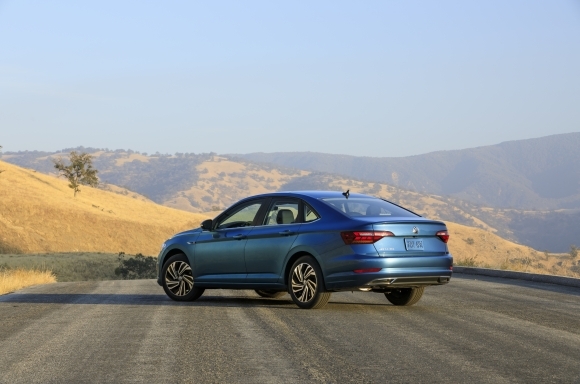 Despite all the additional premium features and technology, the all-new 2019 Jetta pricing starts at $18,545, less than the outgoing base model. 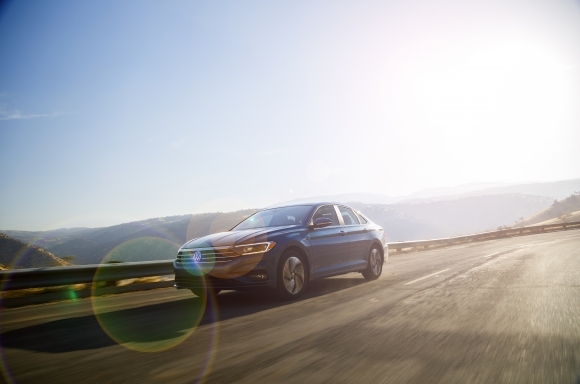 The Jetta’s technology upgrades extend beyond the cabin to include a comprehensive suite of available driver assistance technology. 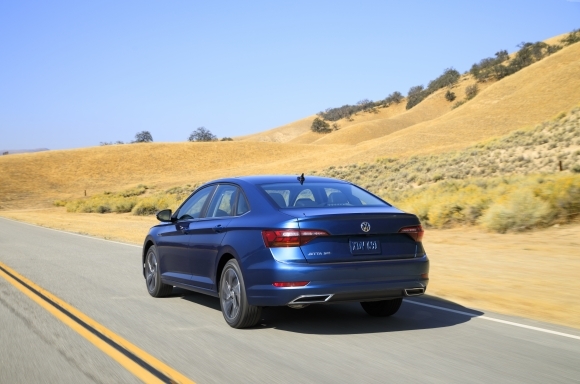 A rearview camera comes standard and available features include: Forward Collision Warning and Autonomous Emergency Braking (Front Assist); Blind Spot Monitor with Rear Traffic Alert; Adaptive Cruise Control (ACC), High Beam Control (Light Assist); and Lane Departure Warning (Lane Assist), which actively helps the driver steer the car back into its lane should the vehicle start drifting into another lane without using the turn signal. 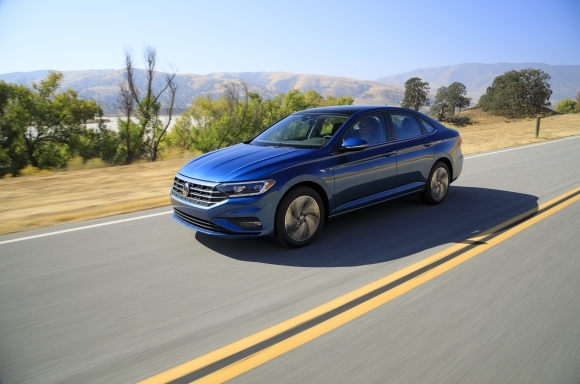 Notes: This press release and images of the 2019 Jetta are available at media.vw.com. 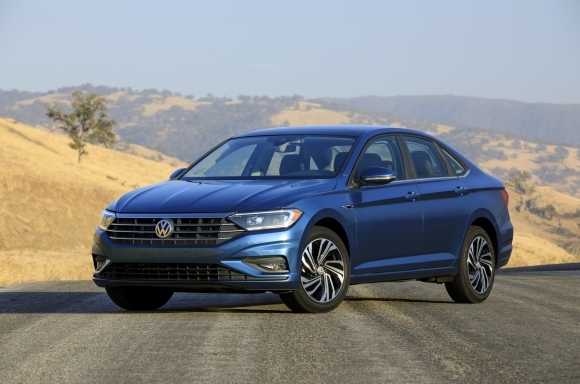 “TSI”, “VW”, “Volkswagen”, “XDS”, all model names and the Volkswagen logo are registered trademarks of Volkswagen AG. 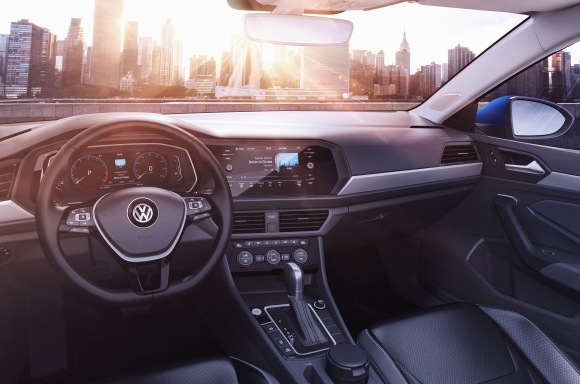 “Car-Net” is a registered trademarks of Volkswagen Group of America, Inc. “CarPlay” is a trademark of Apple, Inc. “BeatsAudio” is a registered trademark of Beats Electronics, LLC, a subsidiary of Apple, Inc. “MirrorLink” is a registered trademark of the Car Connectivity Consortium LLC. 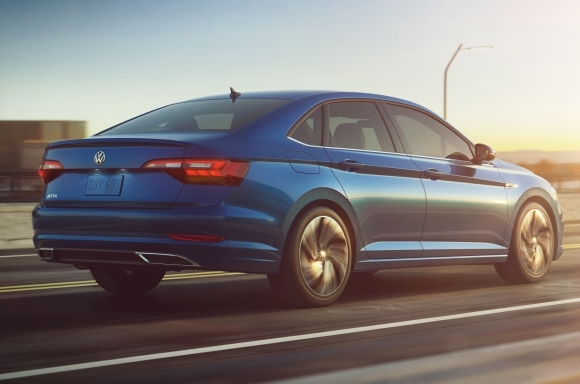 “Android Auto” is a trademark of Google Inc. All other trademarks are the property of their respective owners. 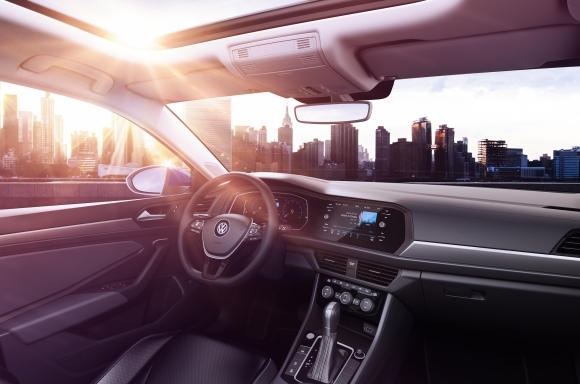 Highest in class torque claim based on manufacturer’s data available at the time of publication for the Ward’s Light Vehicle Segment.